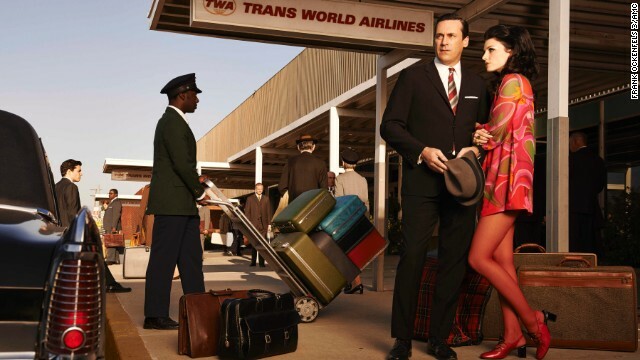 What do the new 'Mad Men' photos tell us about season 7? 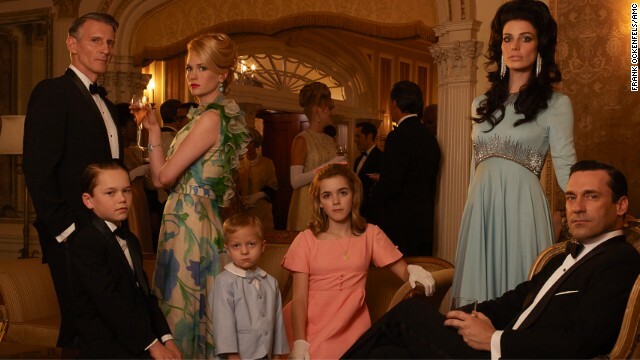 AMC has released some gorgeous promotional shots for the final season of "Mad Men," but creator Matthew Weiner warns not to examine them too closely. The photos follow the same theme as the recently released teaser trailer, which showed Don disembarking from a plane. If we could, we'd watch "Mad Men's" characters age right on into the '90s, and a new Twitter account is sort of meeting our wish. Thanks to The Onion contributor/comedian John McNamee, we can now peer into the thoughts of the '80s version of Don Draper, the philandering heart of "Mad Men." 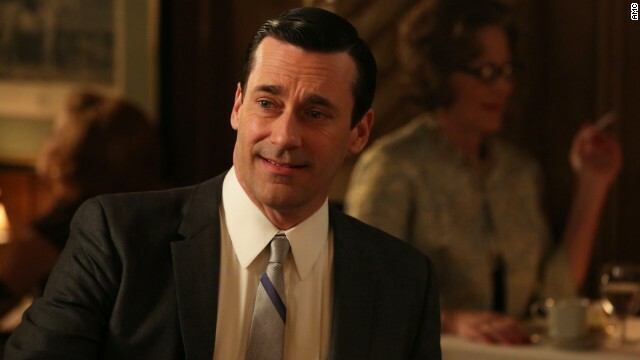 What's the verdict on 'Mad Men's' premiere? Welcome, "Mad Men" fans, to 1968. 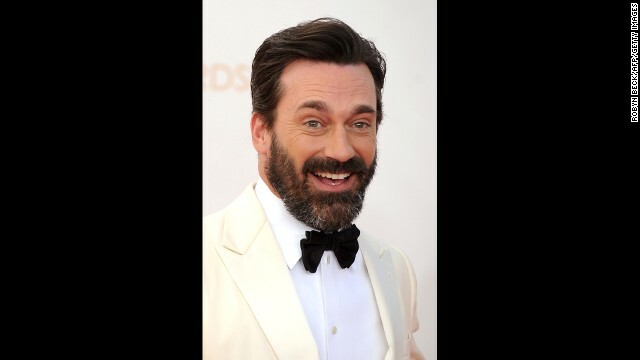 Internet, Jon Hamm is not amused. The "Mad Men" star tells Rolling Stone magazine that he's well aware of the general public's fascination with what he carries in his pants, which has manifested itself lately in a string of cheeky headlines.